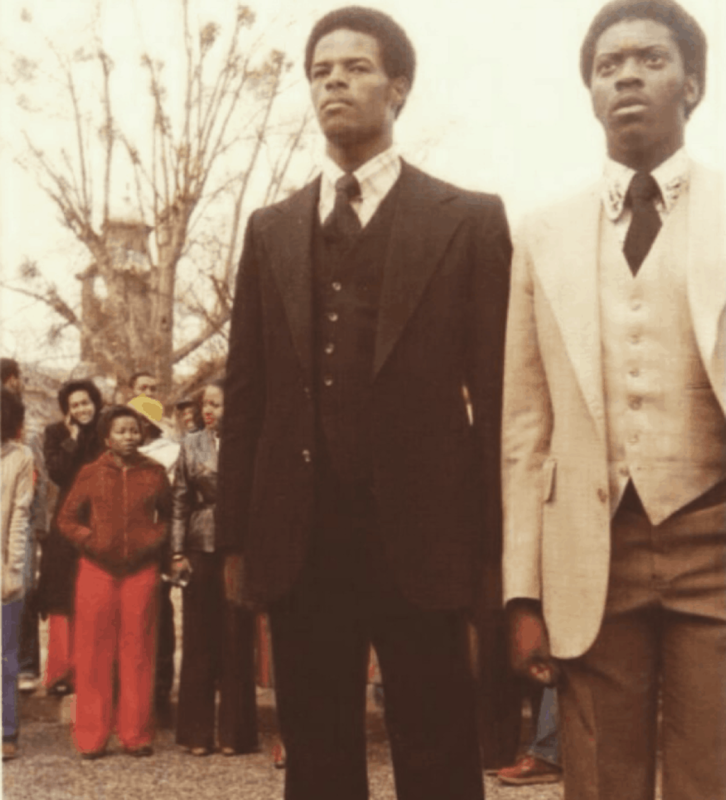 Many of you might know that Keenen Ivory Wayans is a member of Alpha Phi Alpha Fraternity, Inc., but have you ever seen pictures of him as a young Alpha on campus? No? Well we have some for you! Keenen became a member of the Alpha Phi Alpha while attending Tuskegee University on an engineering scholarship. During college he entertained his friends with made-up stories about life in New York and one semester before graduation, he dropped out of school in order focus on comedy. Wayans moved home to New York and during his first set at The Improv, met Robert Townsend, who helped him understand the comedy business. 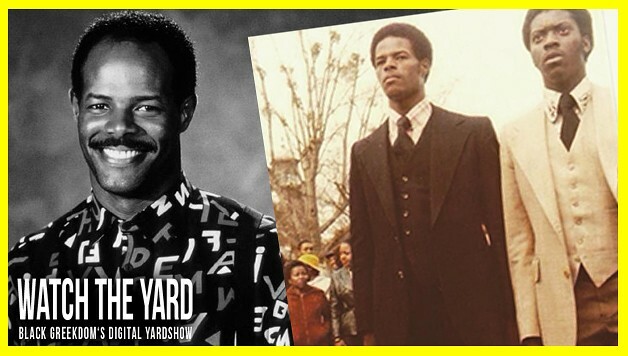 Wayans then moved to Los Angeles in 1980, where he worked as an actor. He was the co-star and co-writer on Townsend’s Hollywood Shuffle movie which allowed him to raise the money to make his 1988 film, I’m Gonna Git You Sucka. From there he went on to create and produce In Living Color and start the Scary Movie franchise. Click on the arrows below to see Keenen during his days as a young Alpha. At least he went through the process and is not honorary!